﻿Who Is The Aquascape Pond Squad? 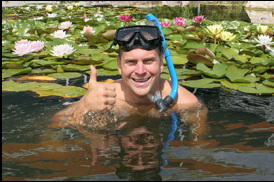 Greg, an Ohio State alumnus, is the Founder and CEO of Aquascape Inc. located in St. Charles Illinois. Greg built his first pond when he was just 12 years old. Everything Aquascape is his Baby ! 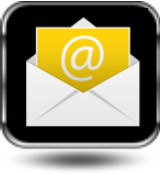 His passion for water has changed an industry.... and successfully mentored hundreds of companies to be successful installing, and maintaining water features of all sizes. 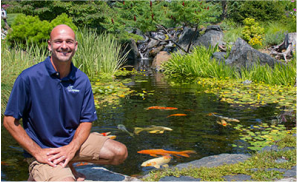 Ed Beaulieu - "The Scientist"
Ed Beaulieu, Vice President of Field Research at Aquascape, has successfully built hundreds of custom-designed ponds, from small backyard water gardens to large lakes and commercial water features... 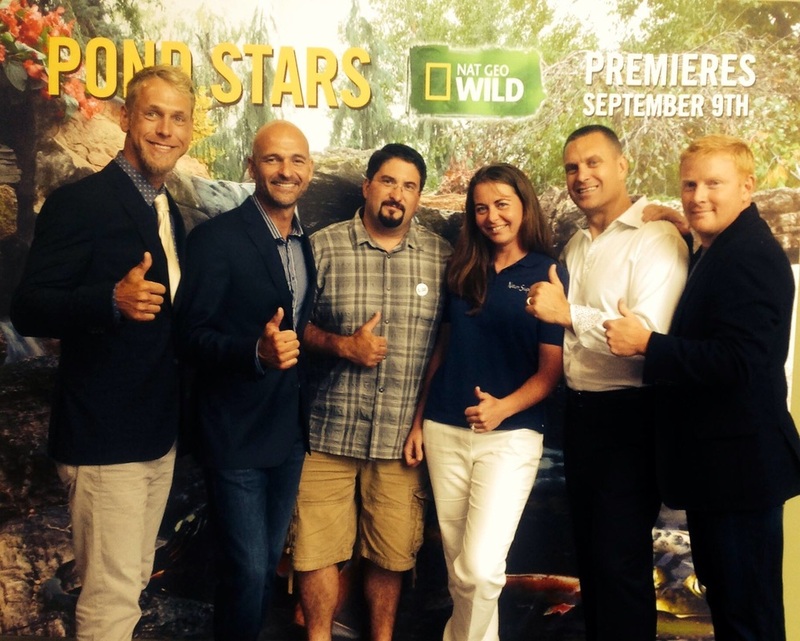 Along with Greg's Wife Carla, The Aquascape Foundation holds a place in Ed's heart ! 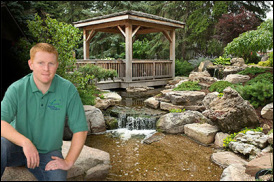 Brian Helfrich - "The Foreman"
Brian is construction manager at Aquascape and is considered to be one of the premier waterfall builders in the nation. 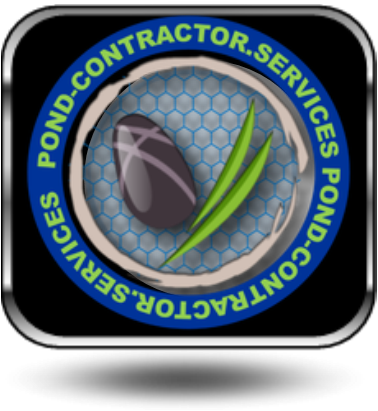 His pond designs have been featured in numerous publications. 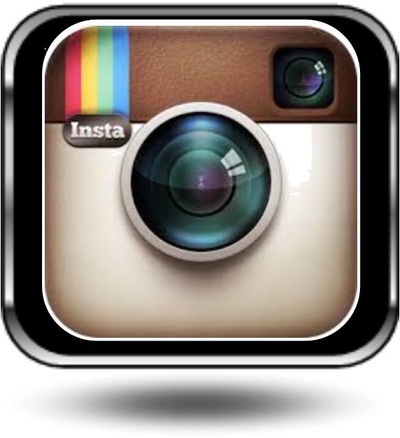 Aquascape Designs construction division still is at the top of their game because of Brian.